Discover the perfect pairing of yesterday’s hometown feeling with today’s convenient lifestyle at Founders Pointe. This sister community to The Riverfront is located just 12 minutes from Harbour View in Isle of Wight County. Here, handcrafted homes tucked into quiet lanes and private cul-de-sacs and are made all the more inviting by river, marsh, creek and wooded views. Eight custom home builders provide a wide array of home designs featuring a variety of distinctive architectural styles. 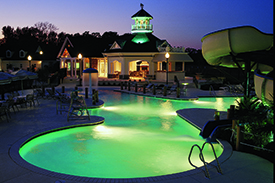 Resort-style amenities complete the community and come alive with a year-round calender of events. This award winning community has been selected “Community of the Year” twice by the Sales & Marketing Council of the Peninsula Housing Builders Association. 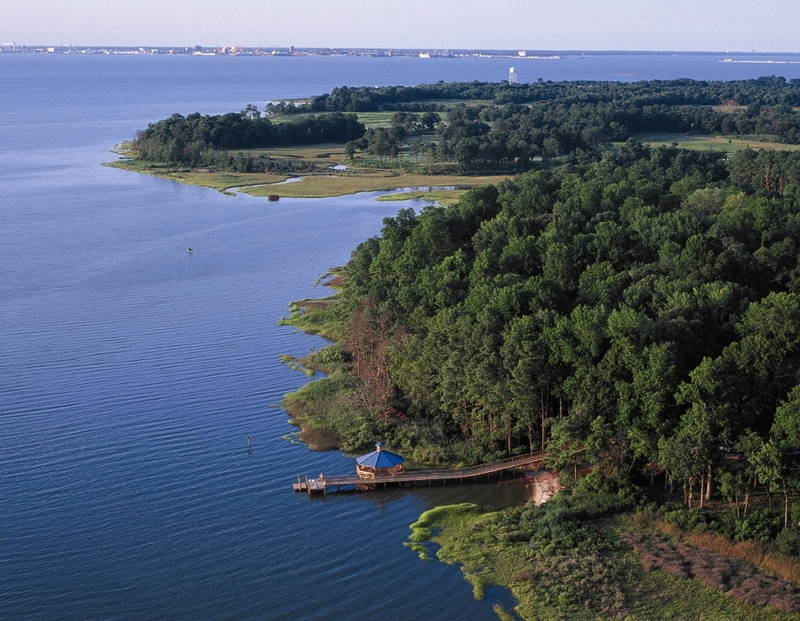 Visit the Founders Pointe website to discover this coastal community.